This site is owned and operated by Automated Control Pty Ltd (hereafter referred to as ‘The Organisation’). 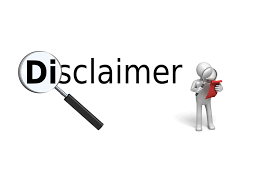 Your access to this site is conditional upon your acceptance and compliance with the terms, conditions, notices and disclaimers contained in this document. Your use of, and/or access to, this site constitutes your agreement to be bound by these General Conditions. The Organisation reserves the right to amend these General Conditions at anytime.